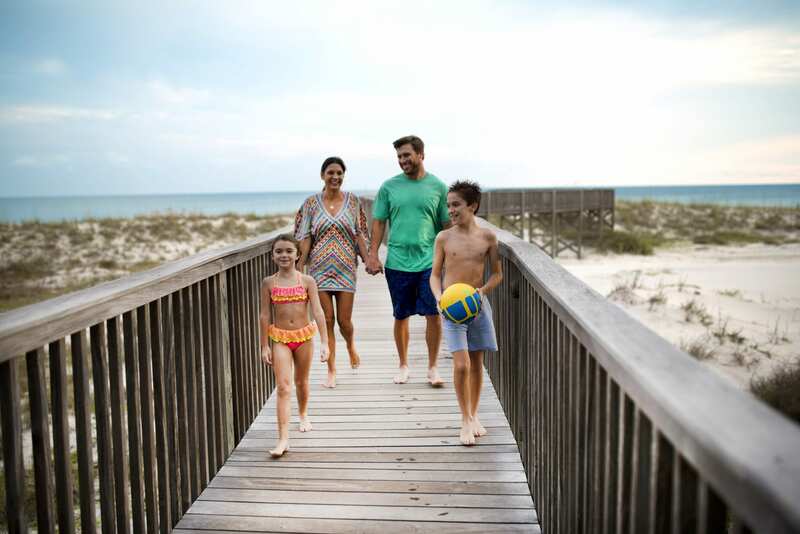 Packing for your beach vacation can be stressful, but Spectrum Resorts is here to give you a checklist of the perfect items for your day at the beach. Bluetooth speaker – You can buy a Bluetooth speaker for as much as you’re willing to spend. Amazon, Target, and Wal-Mart all have affordable speakers that won’t break the budget or upset you when it’s full of sand. Hats – A hat is an amazing way to keep your face out of the sun, and if needed, keep your hair out of your face. Down here on the Gulf Coast, you will see beach goers sporting a variety of hats from stripped and floppy to straw. XL Beach Towels – You love lying out on your beach towel or laying it across your chair, but do your toes still touch the sand or is your towel not long enough to cover the whole chair? Target has the answer for you! With a variety of colors and patterns, Target has the beach towel for you. Sunscreen – The most important item in your beach bag should be sunscreen. No one wants to go home from their vacation looking like a lobster. Sunscreen can range from five dollars to twenty, but no matter what brand or SPF you decide to buy, the key is to reapply. Chapstick – Many of us forget that our lips can get sunburned too, and it’s hard to enjoy your Gulf seafood while your lips burn. Make sure you pack some chapstick with SPF on your beach trip and place it in your cooler to prevent it from melting. Cooler Bag – If you’re looking for something easy to carry for the day, a cooler bag is the way to go. Fill it up with ice, water, fruit, and your favorite snacks, and you’re ready for a day of relaxation at the beach. Frisbee/Volleyball/Football – When packing for your beach trip, don’t forget some items that make you beach day perfect. A Frisbee, volleyball, football, and sand tools will entertain the kids and you when you decide to camp out at the beach for the day. Floats – It’s always fun to lay back and float around in the Gulf. Floats are available at practically every store around the Gulf Coast, so it won’t be hard to find one that fits you. We hope we made packing for your beach vacation less stressful! What are some items you always bring to the beach? Follow Spectrum Resorts summer vlog “WattsUp at the Beach” for tips, trends and Coastal Alabama amenities and activities. Tag #WattsUp and your pictures may appear in the next vlog.